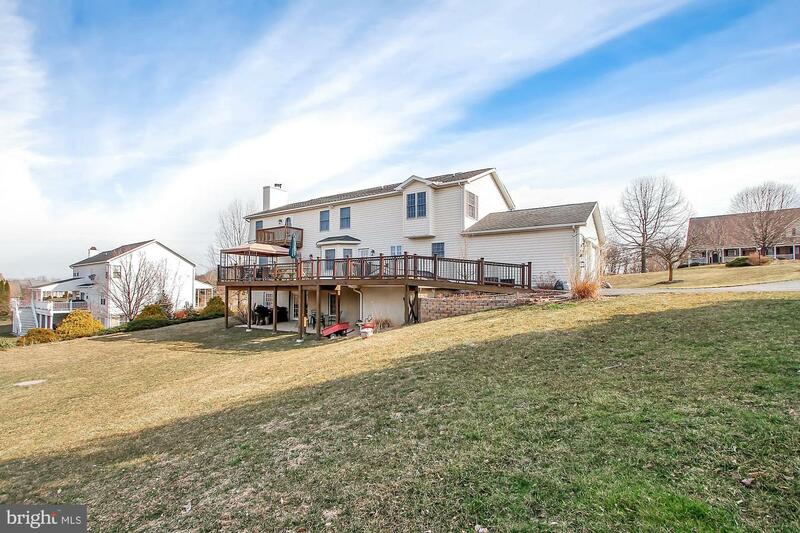 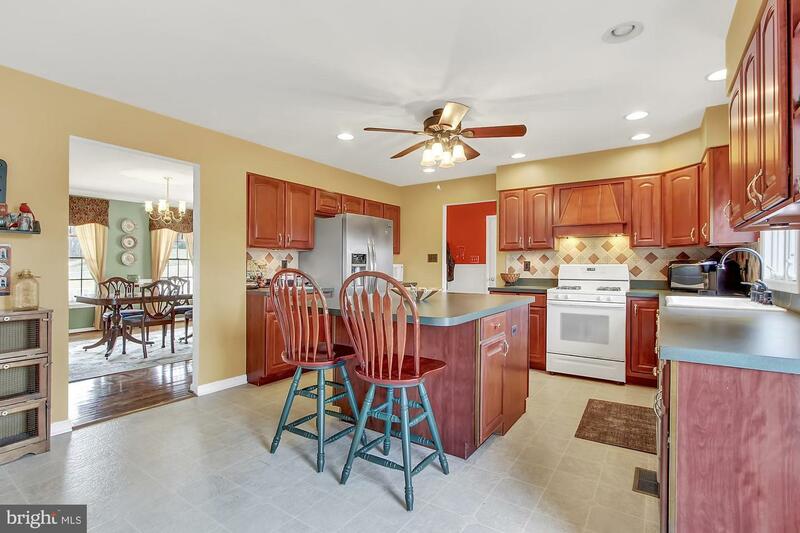 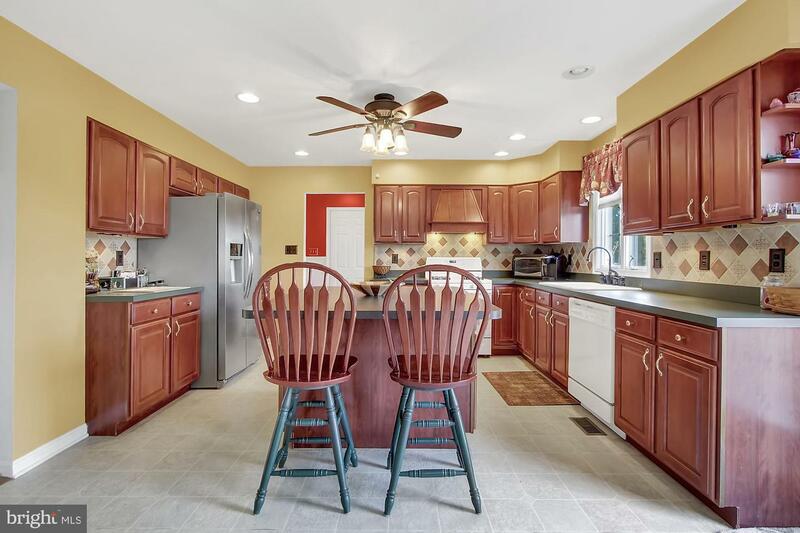 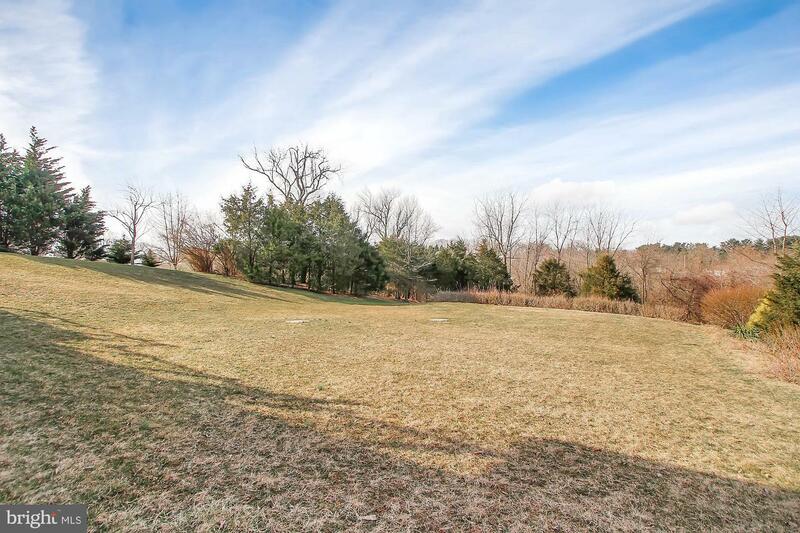 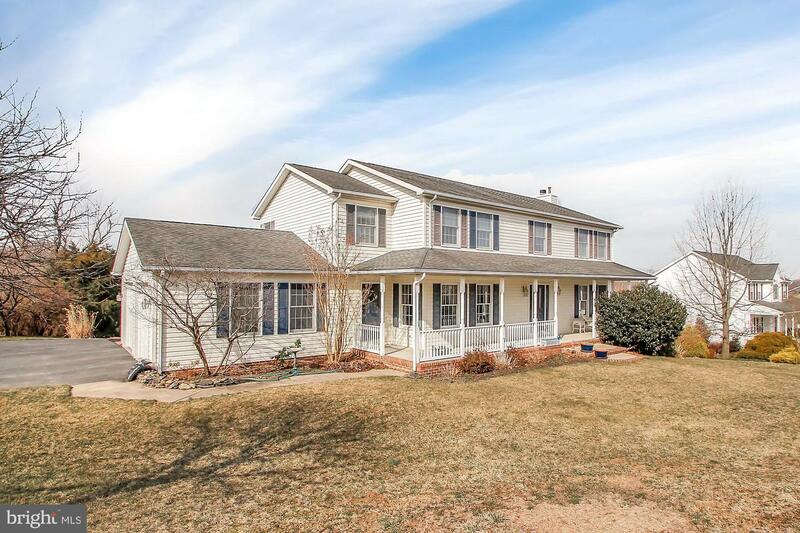 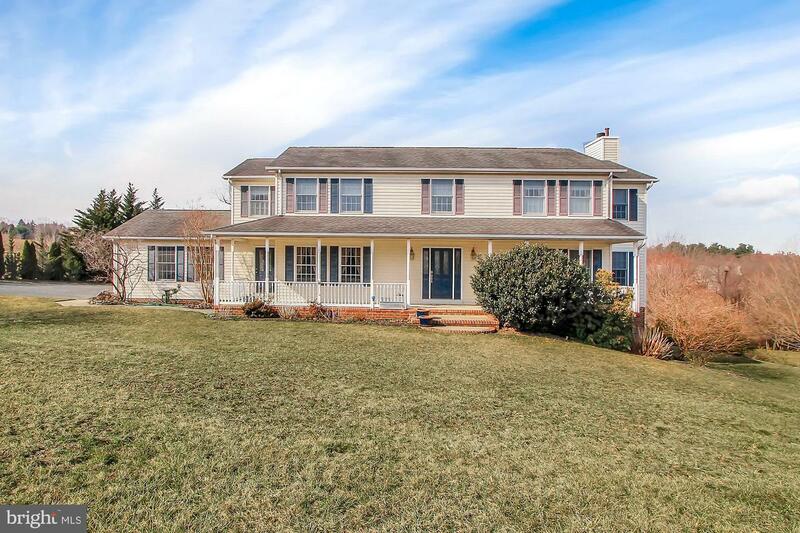 Here is your chance to own a well maintained, 4 bedroom home which boarders Codorus State Park. 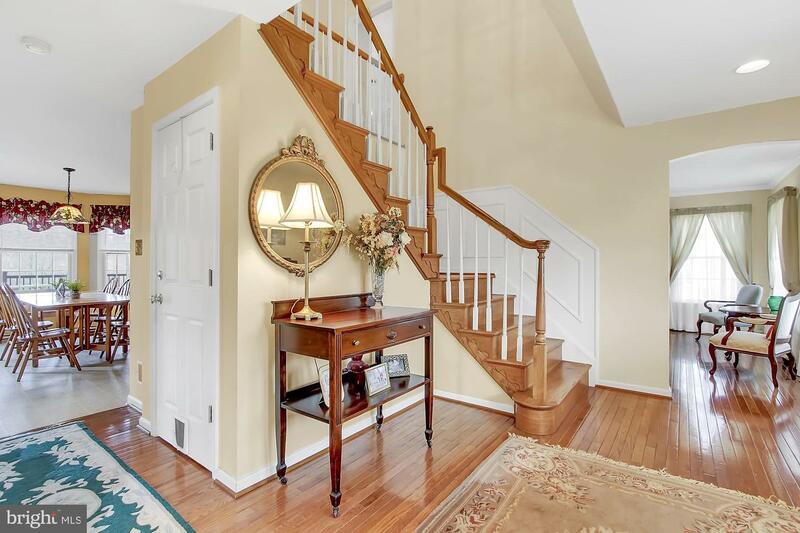 The open foyer welcomes you inside. 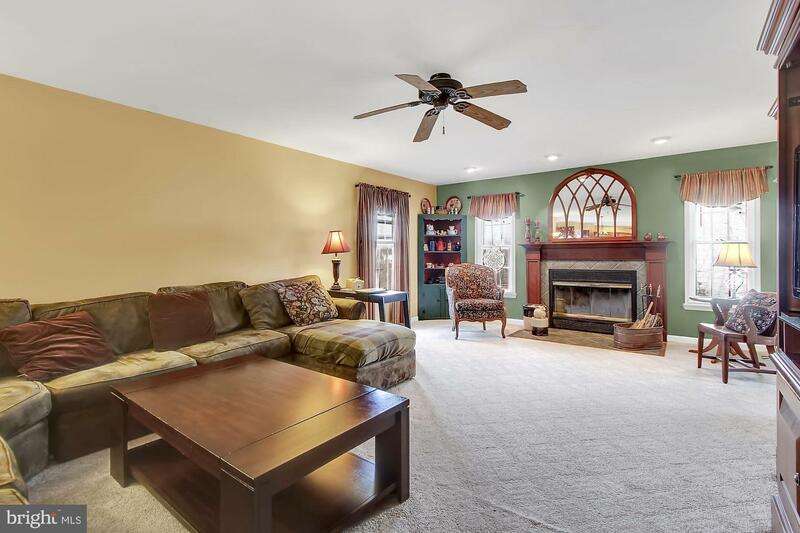 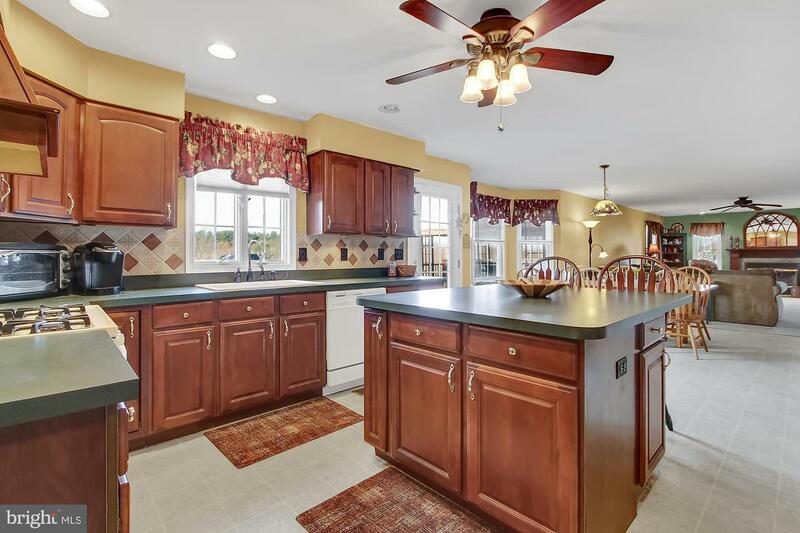 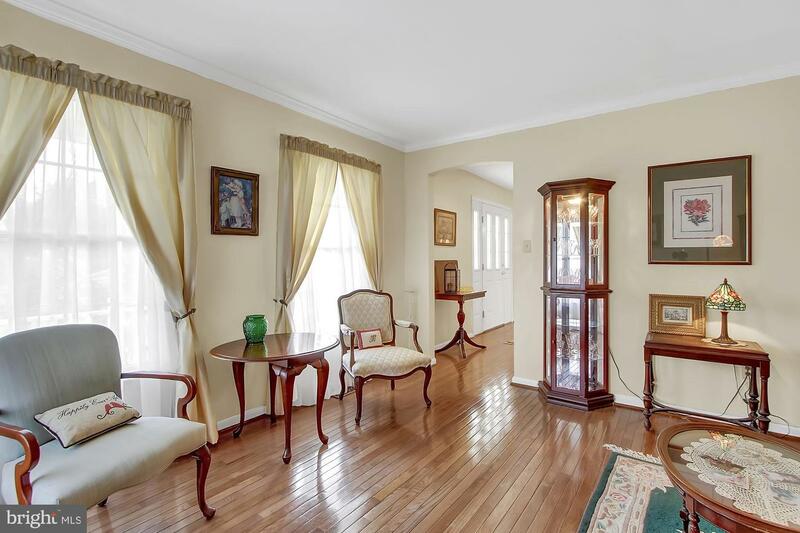 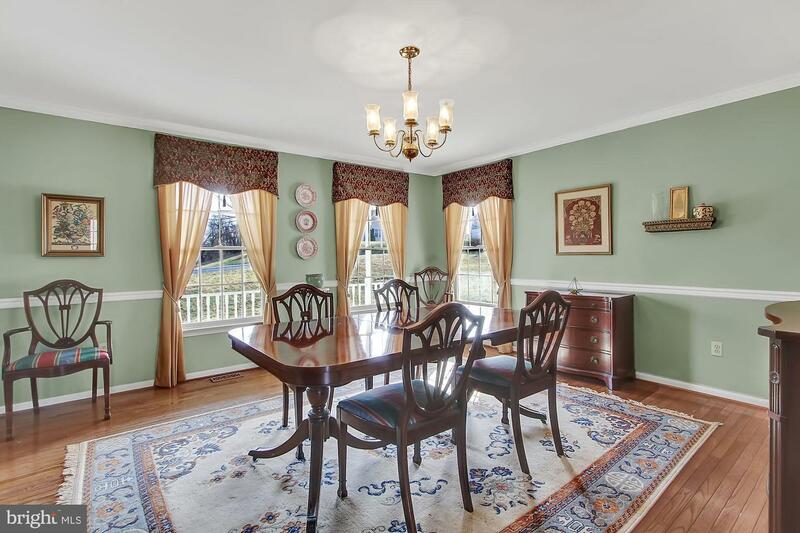 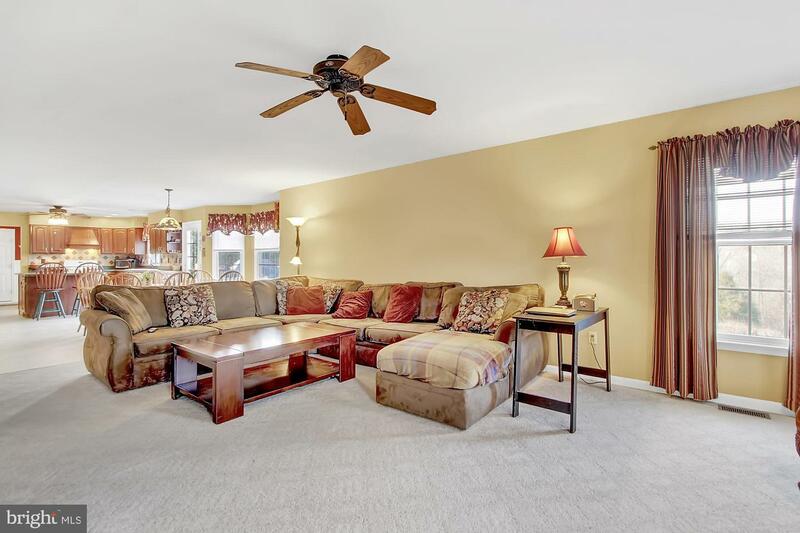 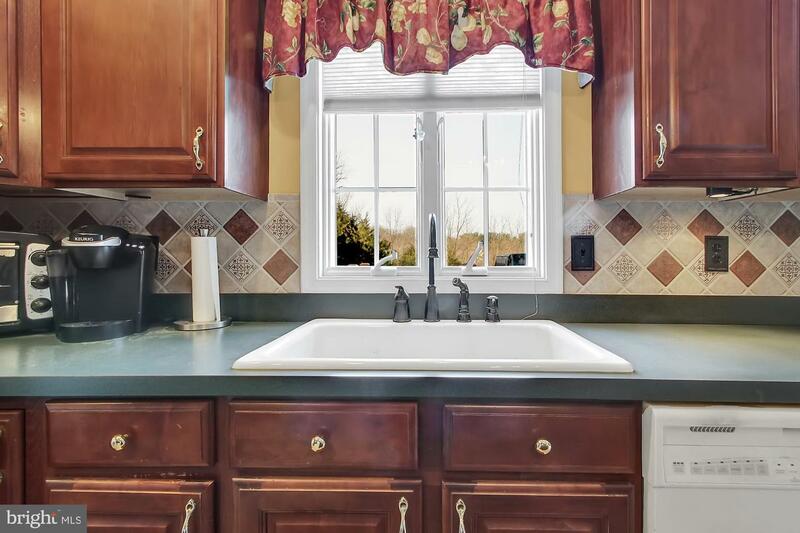 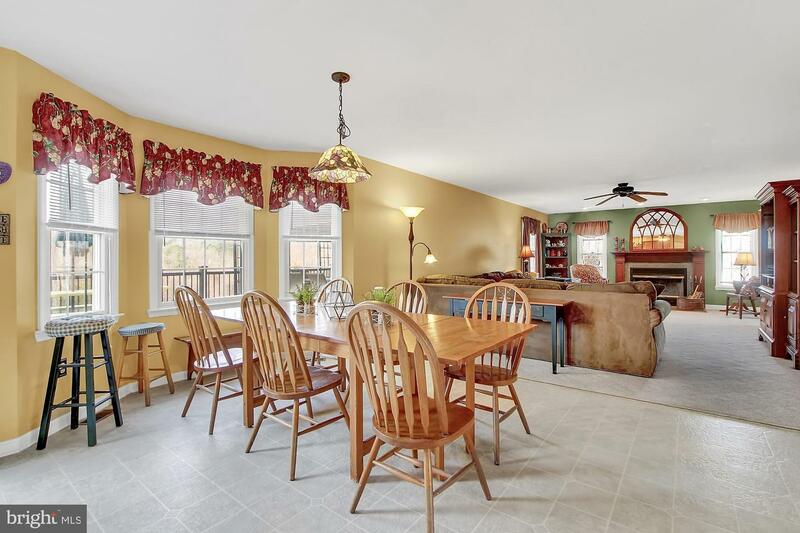 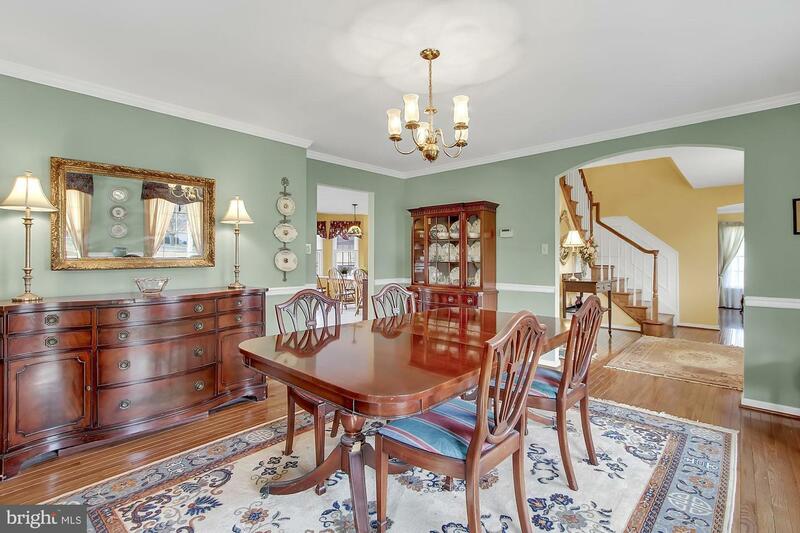 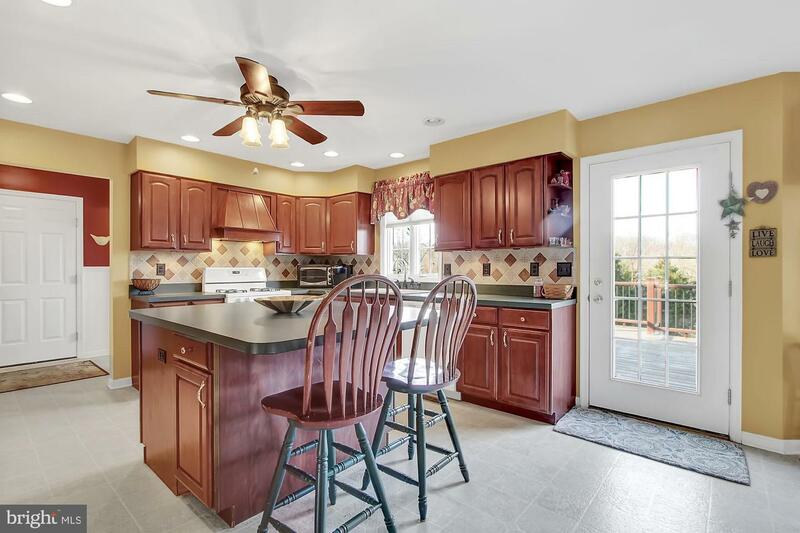 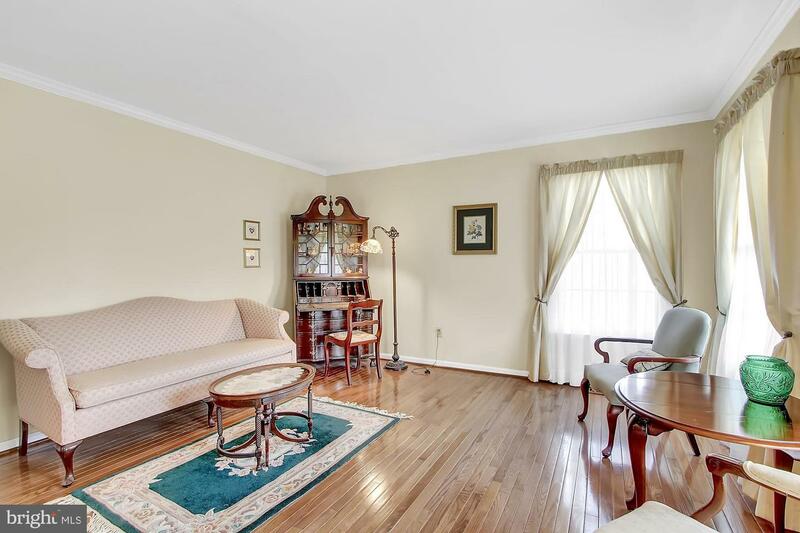 Enjoy the kitchen/ family room combination which offers a generous area for entertaining. 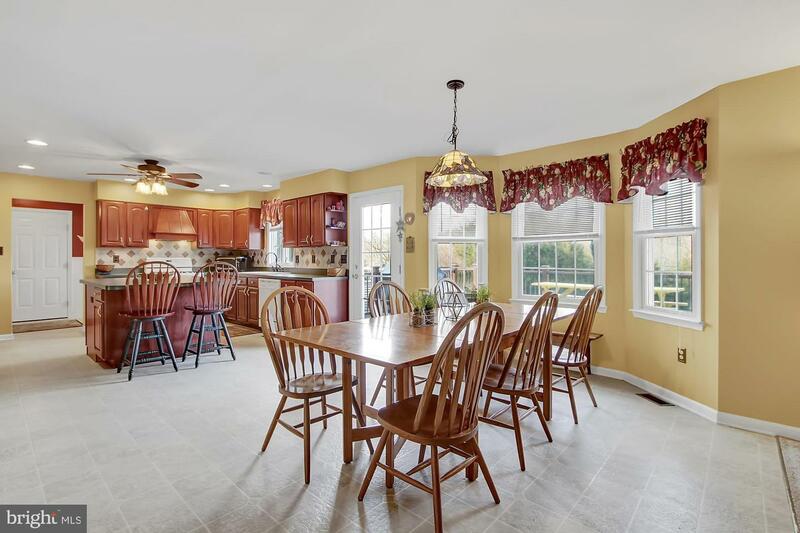 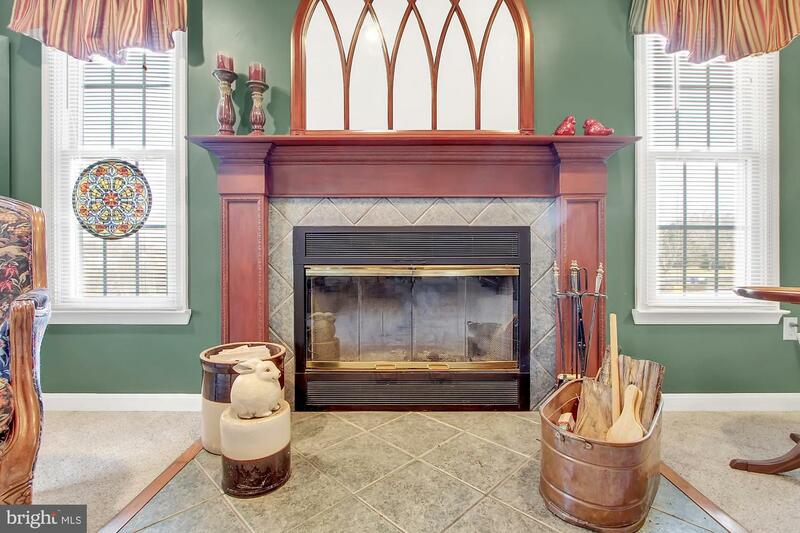 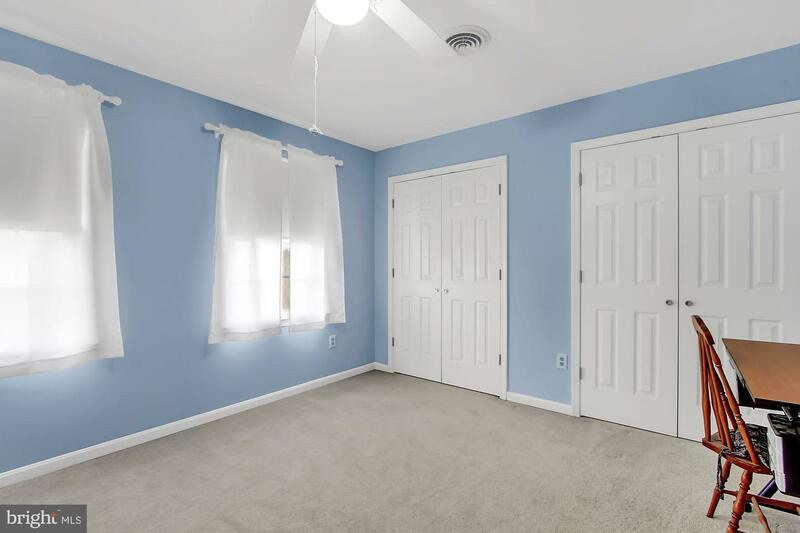 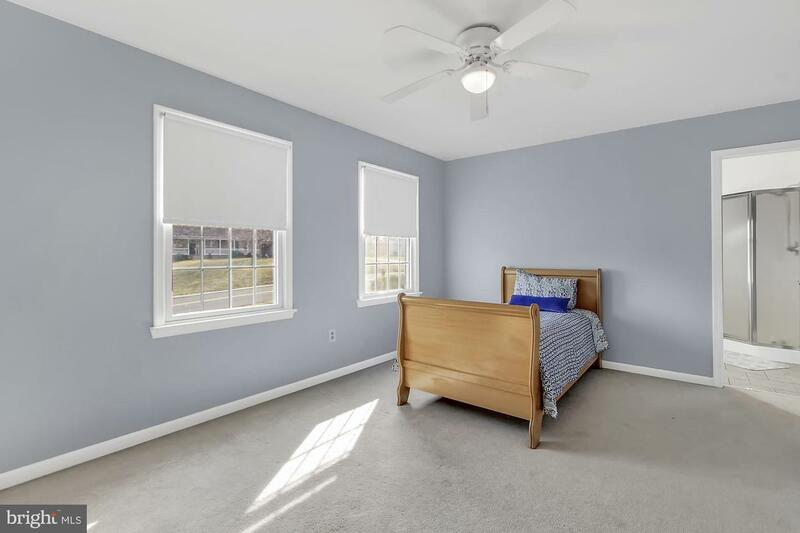 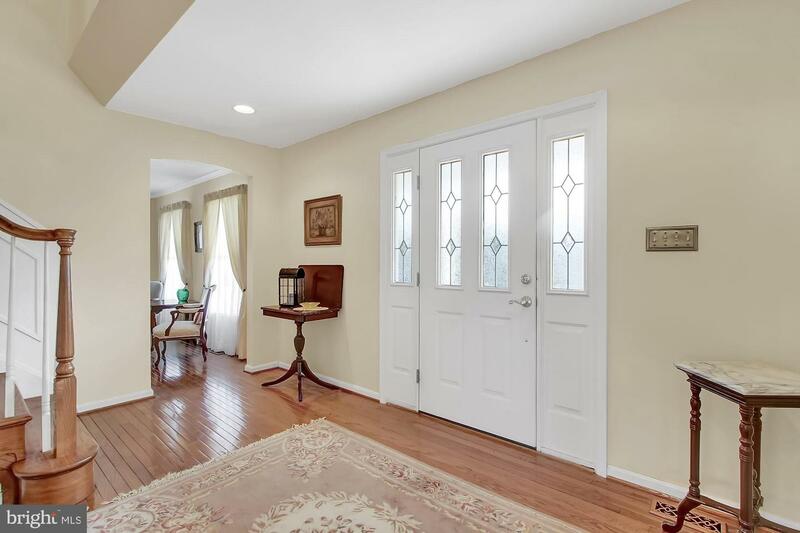 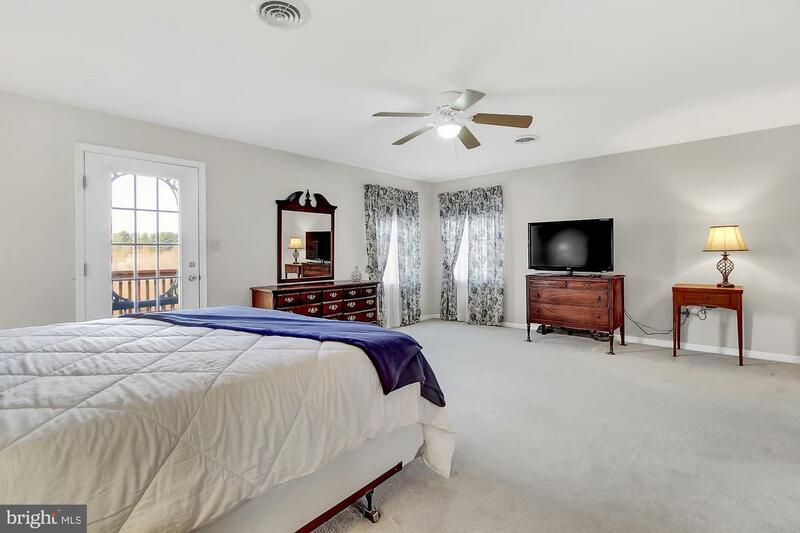 This home features: hardwood floors, a formal dining area, a kitchen island, wood burning fireplace, crown molding, recessed lighting, and MUCH more! 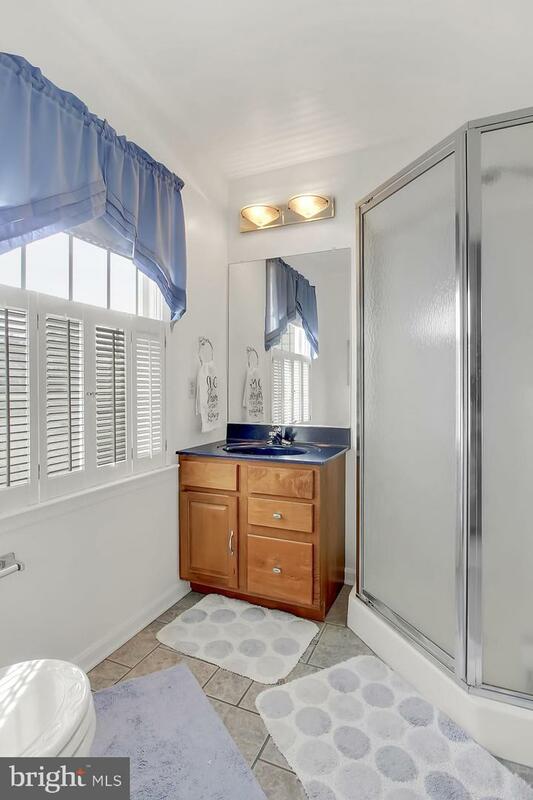 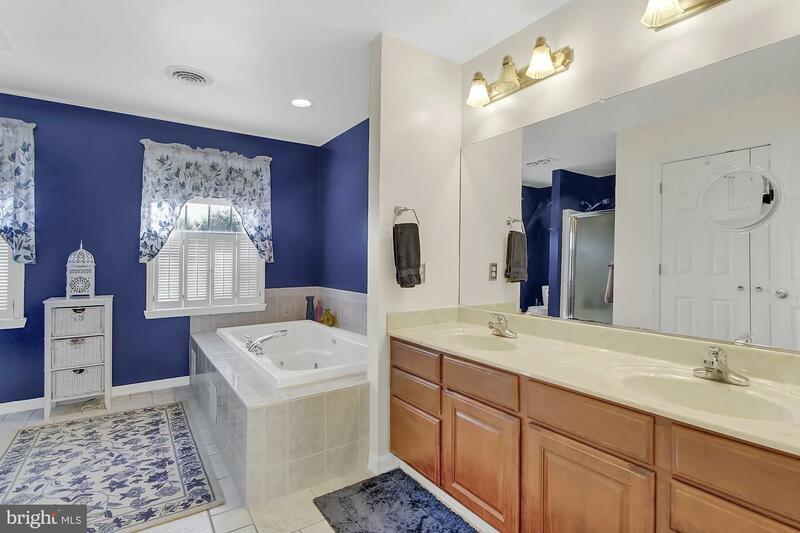 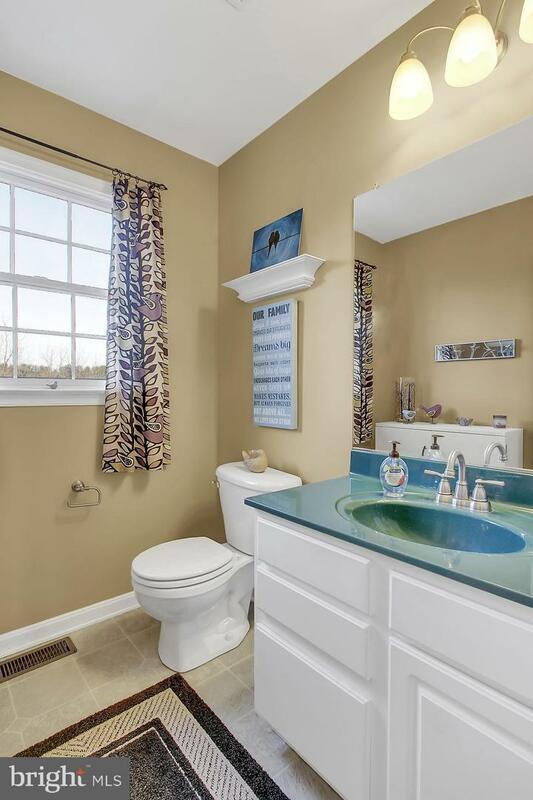 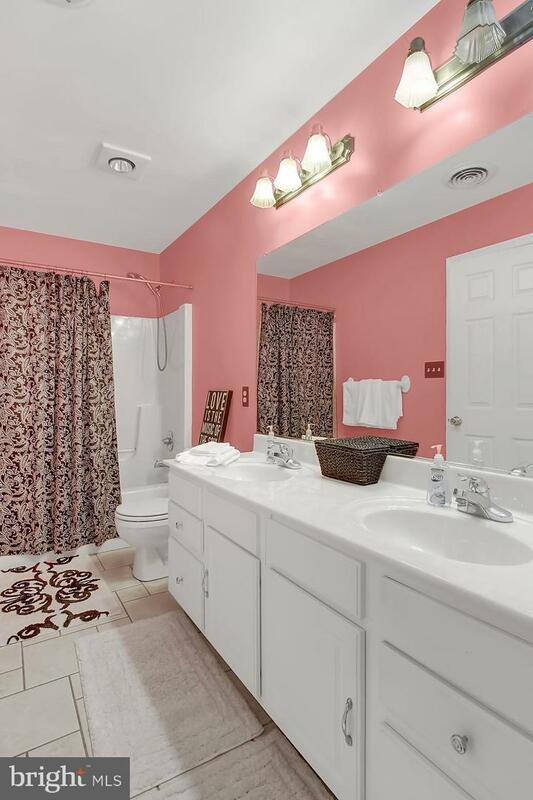 Unwind in your master suite which offers your own full bath with soak tub. 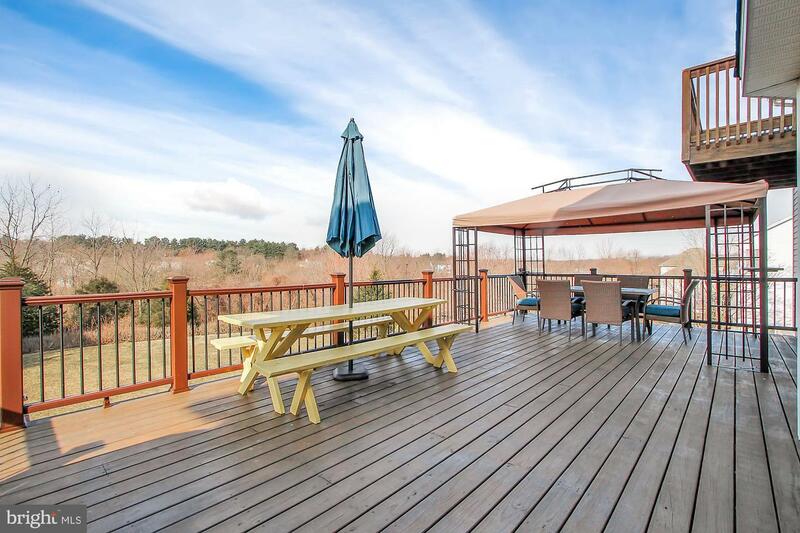 Then step outside on to your private deck and enjoy the peaceful sounds of nature. 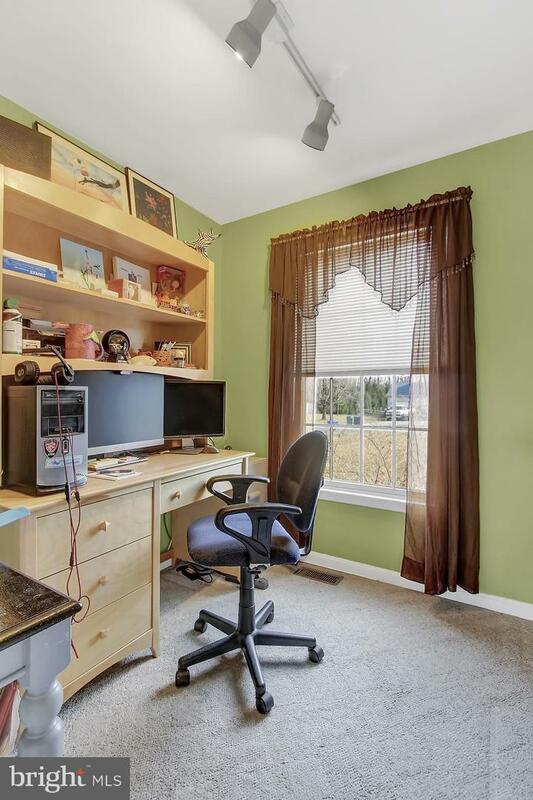 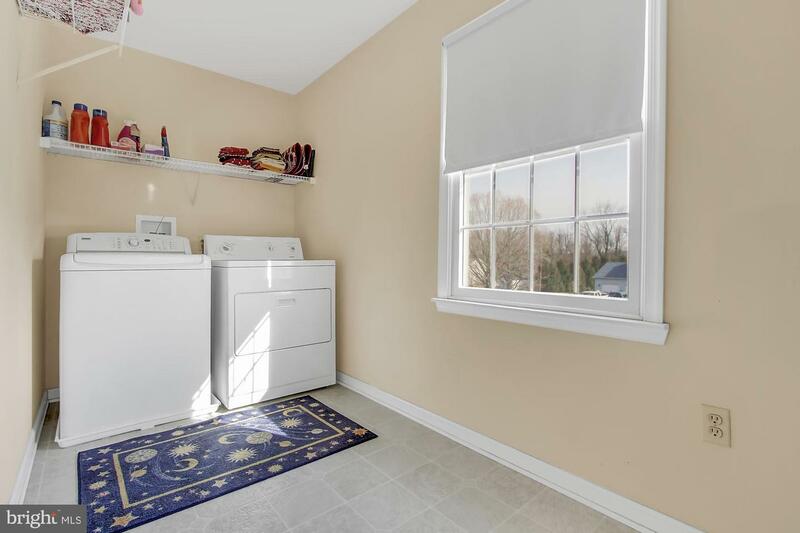 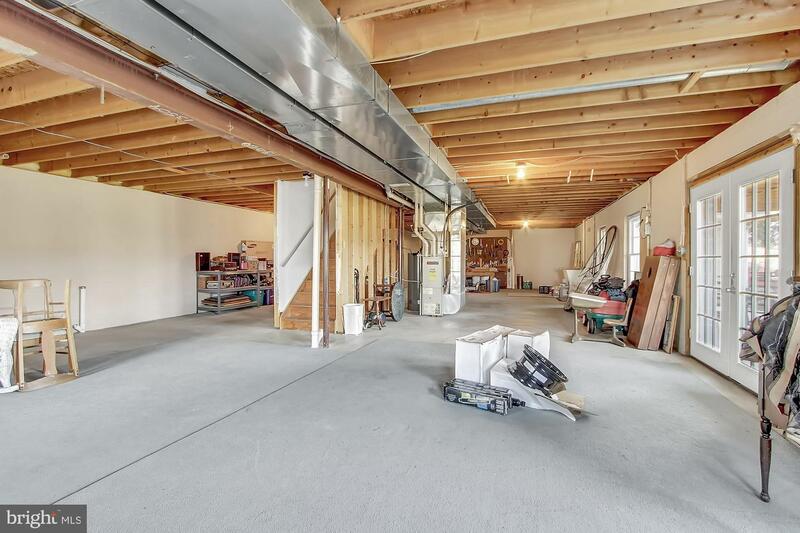 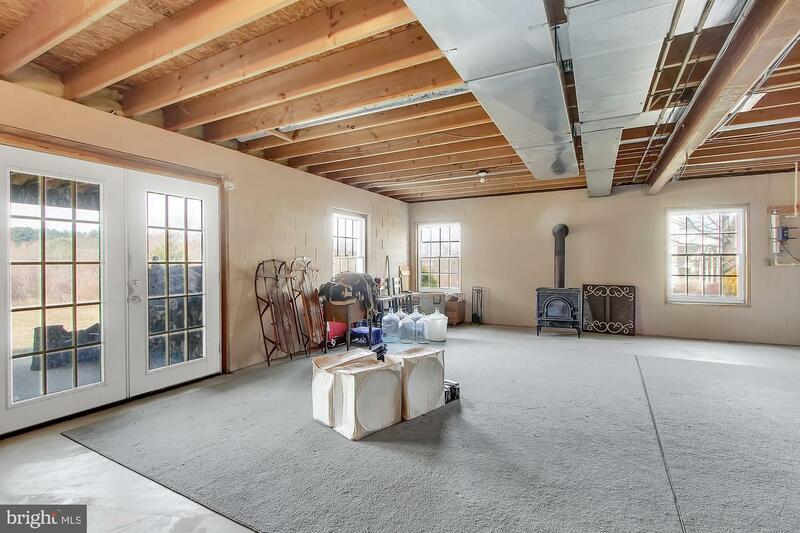 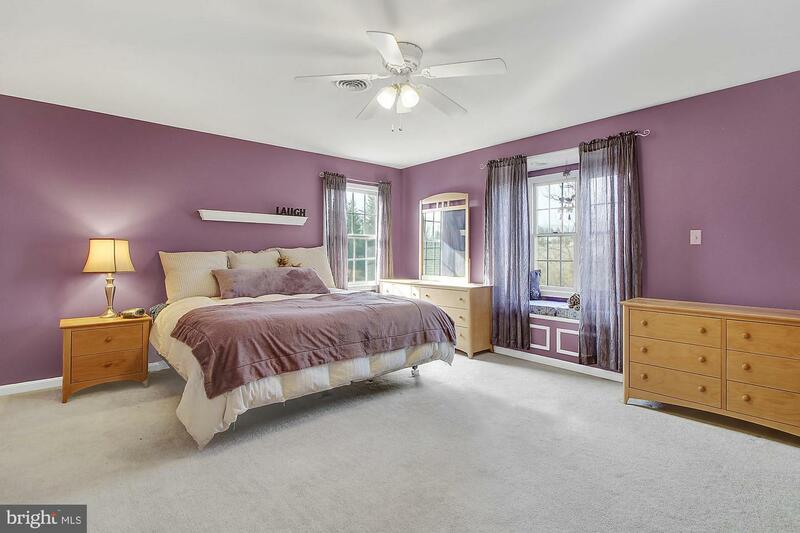 Plenty of storage can be utilized within the basement which also has a convenient walk out to the backyard. 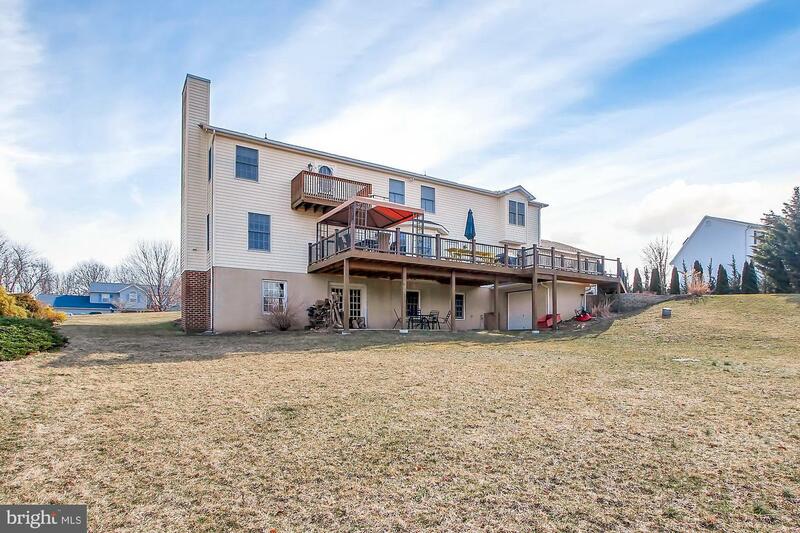 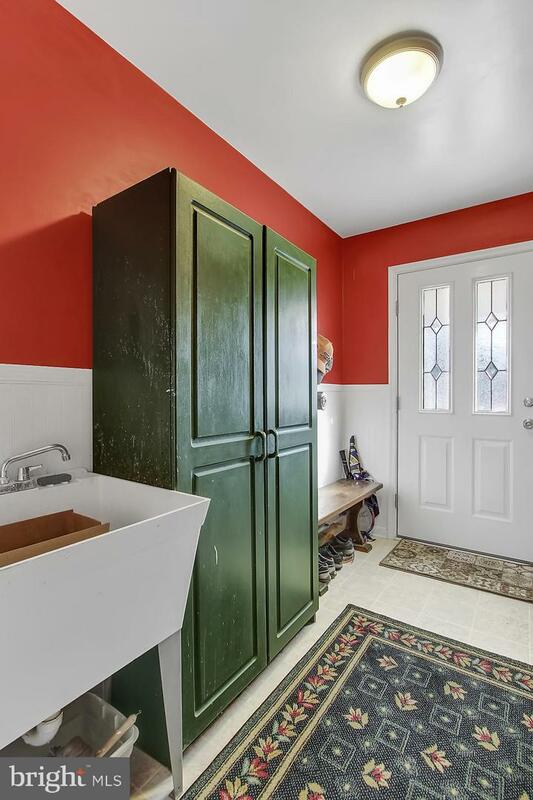 Come see this house and imagine how it can become YOURS!